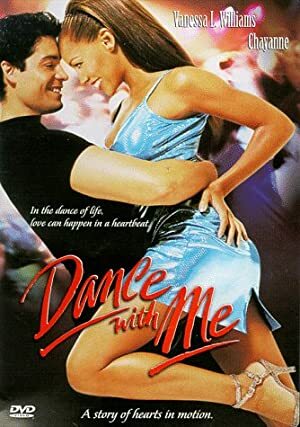 Dance with Me (1998) – What's New on Netflix Canada Today! Young Cuban Rafael just buried his mother, and comes to Houston to meet his father John for the first time. The difficult part is that John doesn’t know he is Rafael’s father. John runs a dance studio, and everyone prepares for the World Open Dance championship in Las Vegas. It soon becomes clear Rafael is a very good dancer, and Ruby is the biggest hope for the studio at the championship.